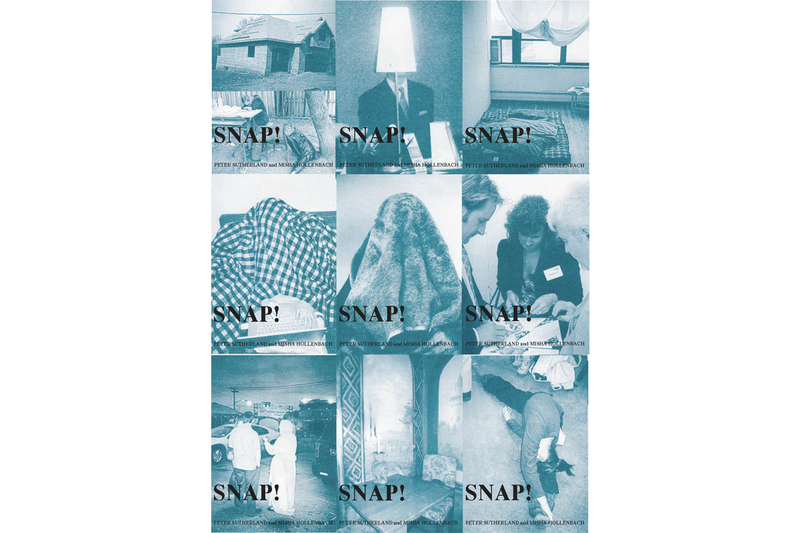 A magazine “SNAP!” made by PETER SUTHERLAND and MISHA HOLLENBACH will be released from PAMBOOKS and PSPress. In celebrating “SNAP!” , two of them will be creating a special duo exhibition at GALLERY TARGET. At this exhibition, you can see their works in variety of forms including; silkscreens, collages, photography and blankets.